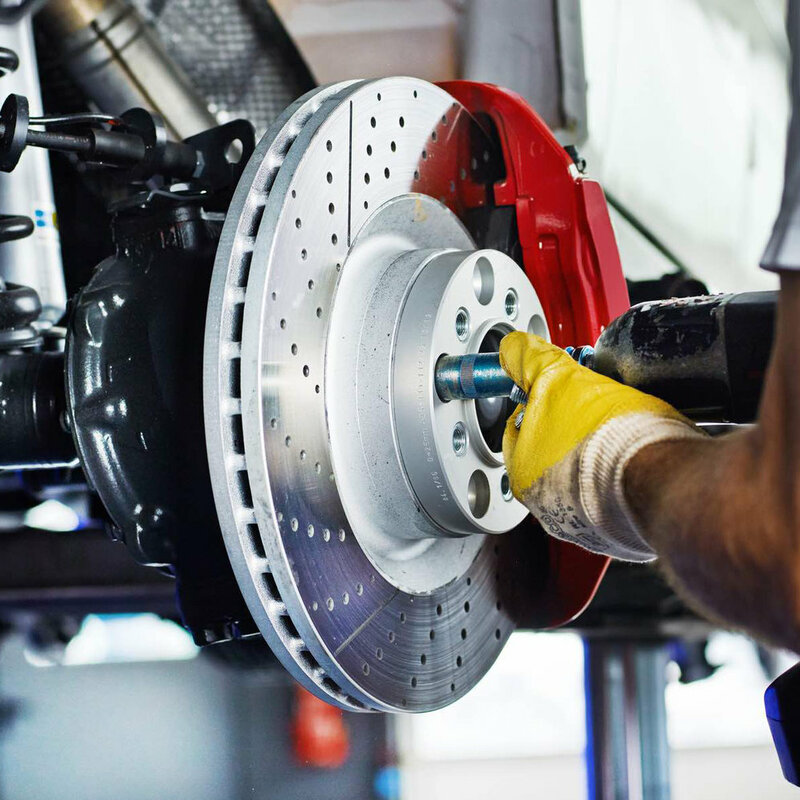 Brake repair is one of the most important vehicle repair actions when happens or we suspect it is happening that our brakes are having any issue in our car. Automobile brake is one of the most important safety systems in your vehicle. When the break loses its function, then the vehicle is in danger. You must not allow the break to collapse in any way. That is why there is a need to service your break. One must be conscious when driving, the break should be checked and serviced every six months to make sure it is in working order. You can visit the automobile workshop for your vehicle’s break services. Brakes give signs before they go, some of the signs are; noise while braking, spongy feeling, brake warning light and so on. All these signs must be notified, that is why you need a brake inspection. You can get a brake inspection at any automobile store for any of these problems. That is where you will be told what the problem is. Brake inspection is necessary before your break condition get worse. Whenever you observe a noise when you brake, if your brake is grinding, vibrating or pulsating when you match the brake pedal, there is need to repair your brake. You can visit All Auto Tech for repair. Some brake repair includes; replacement and Installation of brake hardware, rotors, calipers, brake hoses, drums and master brake cylinders. Another kind of brake repair is anti-lock braking system. We also have cleaning and adjustment of drum brakes and parking brakes. During testing, if any addictive package contained within brake fluid, this means there is the need for brake fluid exchange. Fluid should not be judged by the physical appearance unless it is contacted by petroleum. If the fluid appears dark or not as clear the way it was when new, it doesn’t mean a replacement is required. A fluid exchange will occur when the additive package contained within fluid breaks down or depleted. Q: How often should I repair my car brakes? A: Most of the time you should change your brakes pads after 50000 miles. However in some cases it requires to be changed after 25000 miles and other last for 70000 miles. Q: How much can brake repair cost? A: Replacing a pair of front brake pads and rotors could costs a whopping $372 to $485. But it always depend of how easy the job is or how far need to go into your car brakes problem. Check our latest offers in our home page. Brakes pads offers on Amazon.